All children — not just your budding Matisse, Ellington, or Streep — can have fun and unleash their creativity. Arts and culture make up a $704 billion industry in the United States — that’s more than 4 percent of our nation’s gross domestic product — and business leaders say that creativity is among the top skills they look for when hiring, as well as one of the most important traits for success. Research also shows that a solid arts education in school enhances student outcomes in multiple ways: Motivation and attendance improve, standardized test scores go up, dropout rates go down. Musical instruction can boost brain development in young children, with effects lasting into adulthood. 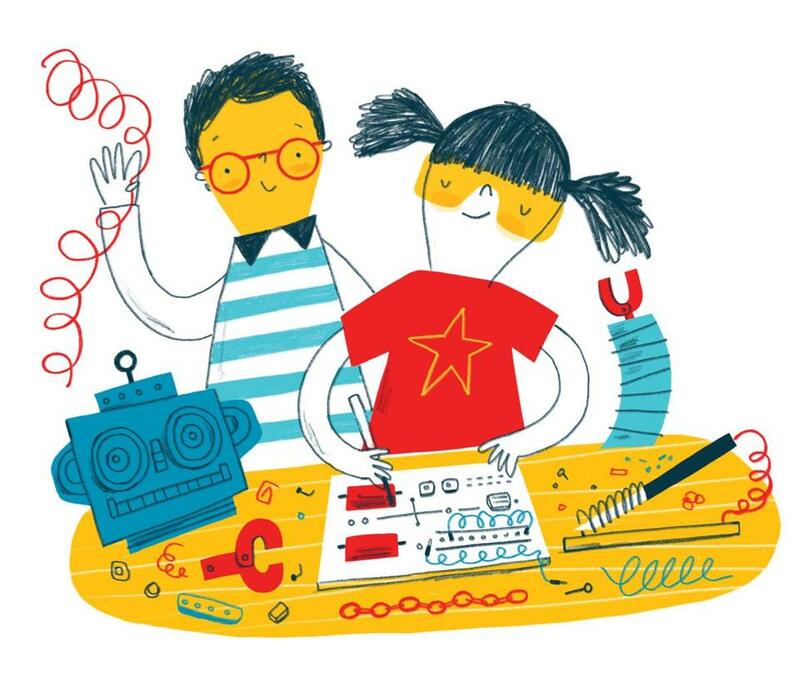 Even many STEM educational programs — which are focused on science, technology, engineering, and math — have turned into STEAM programs. The A, for “art and design,” helps students understand the subjects’ real-world and interdisciplinary applications. Yet we’ve largely defunded the arts in schools nationwide for the past several years, and it’s unclear what will happen to the programs under our new federal administration. Even for schools with thriving arts programs, there’s little question, though, which classes would be first on the chopping block in a budget crisis. 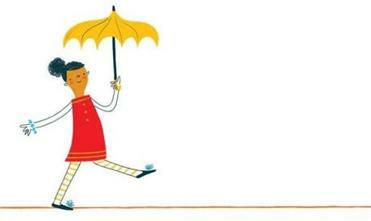 But one other thing is also certain: Summer is a great time to enhance arts education. Enter summer camp — and from the wilds of Maine to the suburbs of Boston, New England is home to some of the best arts-focused camps out there. Some benefits are obvious, like the classic skills kids can acquire or improve — line drawing, photography, or ballet technique, say. Then there are the fascinating and relatively new camp trends like culinary arts, circus school, and even what camps are calling “action” arts (skateboarding and mountain biking, for example). Regardless of skill level or the length of a program, arts camps are uniquely poised to deliver these lessons in largely noncompetitive environments that focus on process over product. Ask these eight questions to find out if an arts camp (or any camp) is right for your child. That kind of learning doesn’t come from the 45-minute math or science class or even the art classes students may get during the school year — and summer camps’ focus on fun and community can be a special experience for kids, too. “Making things, interacting with adults who have a passion for creation, and collaborating on a project that’s bigger than oneself — a building, a band, a theater production, et cetera — are critical experiences for kids,” says Brian Cohen, who cofounded Beam Camp (718-855-7600, beamcamp.org), a sleep-away “maker” camp situated at a former Boy Scout property in Stafford, New Hampshire. 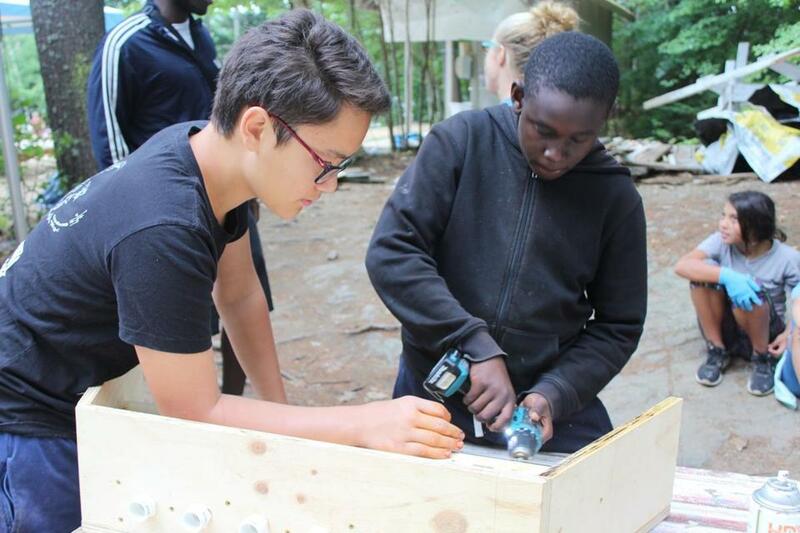 At Beam, the staff helps youths 11 to 17 cultivate hands-on skills by using power tools, building electronics, and creating structural designs before putting together large-scale group projects. Impressive collaborations have included interactive kinetic sculptures, enormous human-powered pipe organs, and a floating vessel powered by a human hamster wheel and bicycles. “Arts camps are also great opportunities for kids to appreciate that learning and hard, focused work can be fun and satisfying,” adds Cohen. 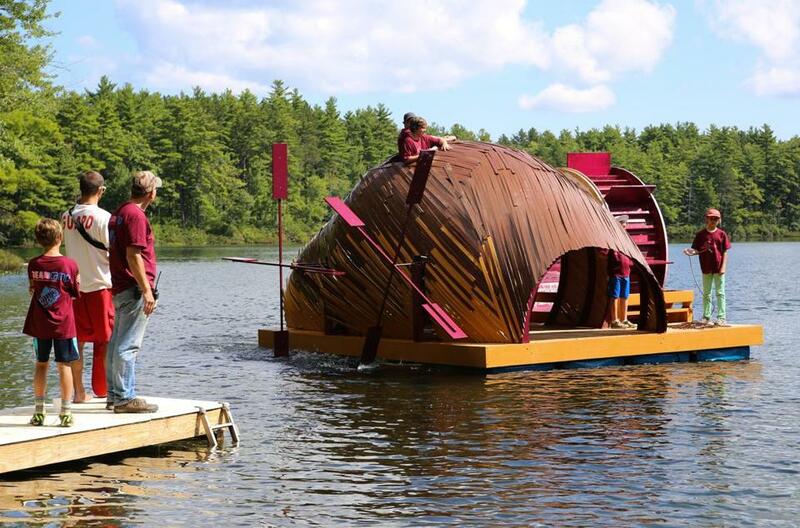 At Beam in New Hampshire, campers built a floating vessel powered by a human hamster wheel. Various kids, of course, will respond to different types of settings. For a more traditional sleep-away camp feel, Camp Med-O-Lark (800-292-7757, medolark.com) offers all of the rugged beauty of Washington, Maine, along with decidedly progressive programming. Long gone are the days of gimp key chains and macaroni necklaces: The arts-driven Med-O-Lark offers a wide range of creative disciplines. Since its inception 50 years ago, Med-O-Lark has offered its free-spirited campers a different path. There’s no getting up at the crack of dawn for swim lessons, no color wars, no competitive sports. 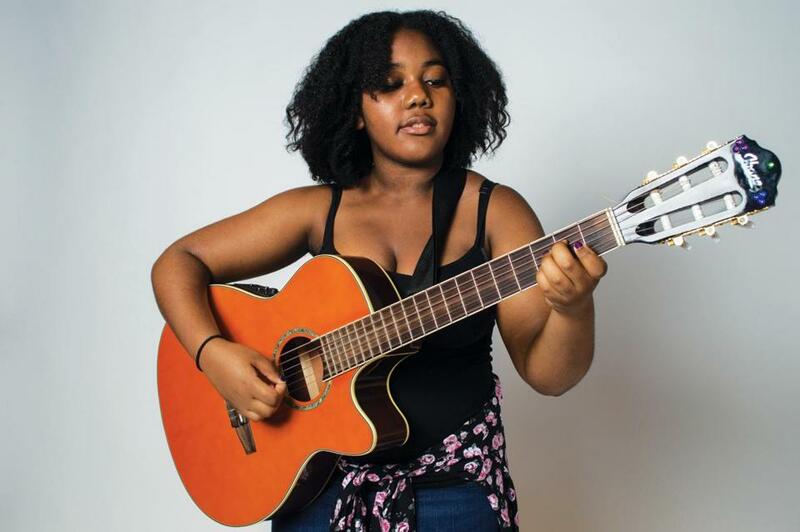 Instead, youths 8 to 16 choose an all-elective schedule from dozens of studios, which offer instruction in topics as diverse as enameling, digital animation, shibori, chorus, hip-hop dance, and songwriting. There’s plenty of time left over for horseback riding, fencing, and canoeing, too. For a lot of kids, summer away at camp (free from regular classes and homework) may be their first taste of this kind of supervised freedom. At Buck’s Rock Performing and Creative Arts Camp (860-354-5030, bucksrockcamp.com) in New Milford, Connecticut, young people can test the waters of performing and creative arts — including lighting design, culinary, glass blowing, and radio broadcasting — taught in 41 studios. When a gong rings at 9 a.m. each day, campers begin visiting studios at will — no sign-ups needed, no time commitment required. Campers at Beam in New Hampshire worked on a keyboard assembly for a giant pipe organ. “The arts teach everything — creativity, confidence, problem solving,” says Noah Salzman, executive director of Buck’s Rock, which offers two- to eight-week sleep-away programs for kids 9 to 16. “It’s our job as adults to define what’s allowed, but it’s the kids’ job to figure out what they like and [learn] about themselves.” Salzman, who attended Buck’s Rock himself as a child, credits the camp with inspiring him to study glass blowing at the Rhode Island School of Design before going into a career in education. For children who would prefer a smattering of traditional activities or aren’t prepared to sleep away from home (which includes most younger children), many regional day camps offer a mashup of arts with lots of time for other fun. In the Boston area, Linx performing arts day camps (781-235-3210, linxcamps.com/performingartscamps) have a variety of options for youths from kindergarten up to 10th grade in dance, theater, and filmmaking at their Wellesley campus. (Fulfilling every parent’s summer dream, they also offer bus service from 17 nearby towns.) At Beaver Summer Camp (617-738-2750, www.bvrcamp.org) in Chestnut Hill, arts programs include theater, circus, rock band, studio arts, and wood shop. Kids aged 3 to 15 can indulge their creative spirits here, with breaks for swimming in the school’s pools. Camps for older kids who are focused on learning a particular niche skill — screenwriting, say, or cinematography — in a short period of time tend to be more highly structured. At SOCAPA, or the School of Creative and Performing Arts (800-718-2787, socapa.org), in Burlington, Vermont, the teens in various overnight programs will find themselves fully immersed in their topics and moving at a college-level pace. 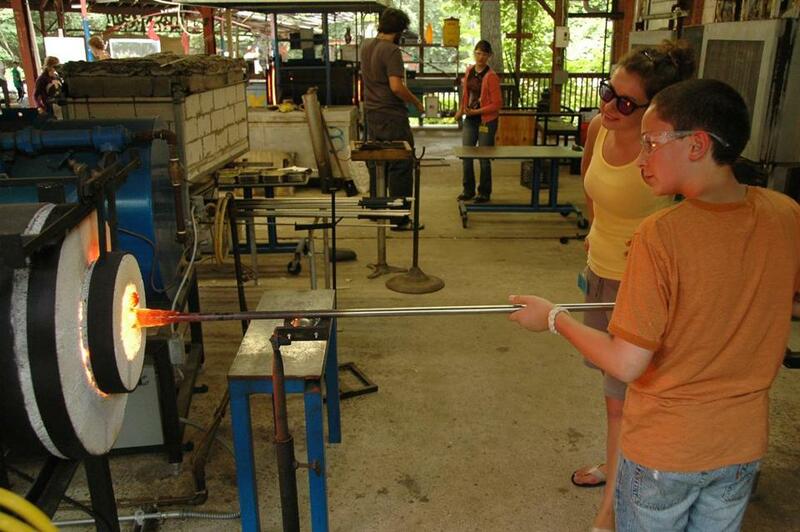 Glass blowing is one of the skills taught at Buck’s Rock in Connecticut. In order to produce three short films in three weeks, for example, participants in the film program follow a rigorous but engaging schedule that schools them in everything from film history, directing, and editing to using the most modern equipment. SOCAPA’s latest addition, a mountain-biking action-film camp that launched last year in East Burke, Vermont, teaches kids who love to ride how to properly use GoPros as well as more traditional cameras. Storytelling techniques, editing, and adding music are also on the agenda. The results can be pretty impressive — some of the campers’ short films have gotten tens of thousands of views on YouTube. Because SOCAPA started out as a film school, performances and presentation for all the camps it offers — which include acting, dancing, photography, and music — are recorded. That means choreographers learn how to design routines for the camera, actors acquire makeup skills for film, and photography students take head shots of the musicians. This interdisciplinary, collaborative approach is one of the program’s biggest assets. Theater day camps like those at Boston Children’s Theatre (617-424-6634, bostonchildrenstheatre.org/summer-studios), held in the city and in Beverly, and Triple Threat Theater Camp (603-432-0032, triplethreattheatercamp.com) in Londonderry, New Hampshire, have long been turning out high-end productions with kids-only casts. But the appeal of musical theater among kids has seen an uptick since Glee and Hamilton have taken popular culture by storm. At Boston Children’s Theatre, participants adhere to a strict schedule in order to be ready for their curtain call, but they have one tremendous choice before camp even starts: Prior attendees vote online for which productions will be performed. This year’s shows, Sweeney Todd and Legally Blonde, “are definitely not what they’re doing at their high schools,” says executive director and producer Toby Schine. Vermont’s School of Creative and Performing Arts offers music instruction (below) and other performing and visual arts programs. All but the most specialized camps generally accept kids of varying experience levels, though some are designed to prepare students for professional roles or art colleges. A junior in high school who just likes to doodle might not be the right prospect for an intensive summer course at the Rhode Island School of Design (401-454-6201, precollege.risd.edu), for example. But at Boston Children’s Theatre, which offers a high level of coaching and master classes to teens serious about going professional, beginners are also encouraged to participate. “We want to give as many kids as possible an entry into theater,” says Schine. Fortunately, camps tend to separate the ultrafocused into their own groups. Importantly, great camps also place process first. Kids should be learning to love the act of making art, to become critical thinkers, and to accept — and give — friendly criticism. To do that successfully, staffers must quickly and purposefully build up supportive group dynamics so that kids feel safe. 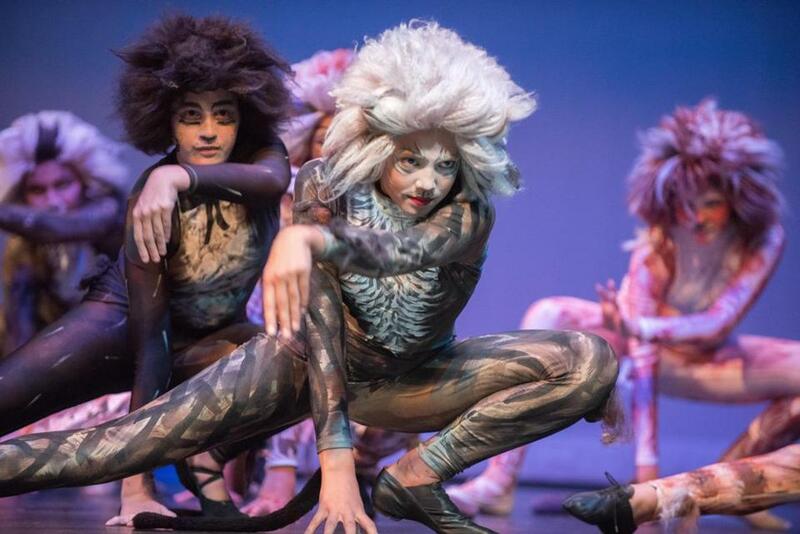 Campers at Triple Threat Theater in New Hampshire perform Cats; they made the costumes, too. “We’re focused on the process as much as the performance or product,” echoes Nat Saltonstall, director of Beaver Summer Camp. Through its circus program for kids in grades 3 to 9, he points out, kids are learning physical skills, but, more broadly, they’re also developing confidence and resilience — key factors in what psychologists call a growth mind-set — two important identifiers of long-term success. “It’s completely OK to begin here with no skill set,” continues Saltonstall. “Some of the best learning happens in that kind of space.” In other words, no one should be afraid to learn from his or her mistakes. Learning how to work alongside others is another important part of the process, whether a camper is into something as individual as ceramics or as teamwork-driven as Beam’s collaborative projects. Plus, knowing what it takes to choreograph a dance routine or create a single-shot narrative film can give kids a lot of perspective into their peers’ work and affect how they perceive art and media in a broader context. “They become much wiser about the media they consume in general when they’re on the other side of the camera,” says Jamie Yerkes, summer programs director of SOCAPA. Meaghan O’Neill is a writer based in Newport, Rhode Island. Send comments to magazine@globe.com. This story has been updated to reflect a change in the website for RISD’s program.